I am a games production consultant at AMC Networks, the entertainment company that owns AMC, SundanceTV, IFC, and other great TV channels. The Entertainment Applications division creates video games, mobile apps, second screen experiences, and other digital content like 360° video features to supplement its TV shows. 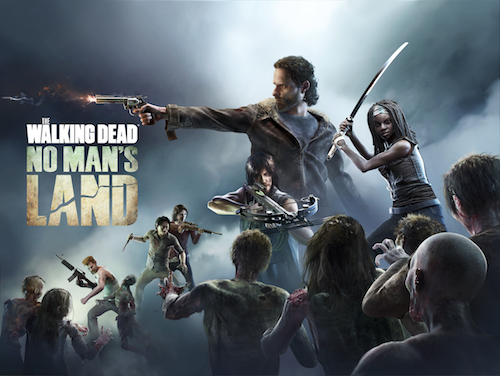 Currently I'm doing product management on the AMC's The Walking Dead games.